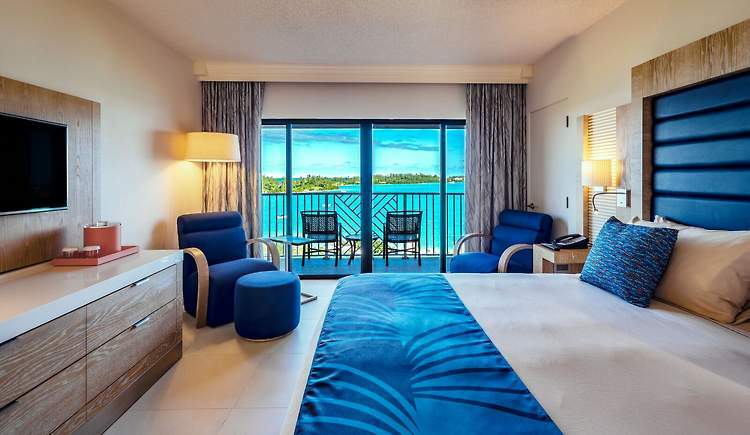 At Dive Bermuda Grotto Bay it is our pleasure to offer you and your dive group, dive and stay room packages with the Grotto Bay Beach Resort. Our dive center is located directly on the ocean from the resort. Only a short walk away. Visit Grotto Bay Beach Resort website to find out details on room rates and availability. For our groups who may not wish to take a private charter, we offer competitive group rates for bookings over 8 people. On our fully equipped dive boat, Bottom Time, we can offer the very best in dive tours available on Bermuda. She can accommodate up to 12 fully equipped divers with plenty of space to spare and all the amenities you would expect on a dive boat. These excursions would fit into our regular daily schedule, morning 2 tank wreck and reef dive 8:00 am - 12:30 pm or afternoon single tank reef dive 1:30 pm - 4pm. Please contact us for group rates, discounts will vary depending on time of year.